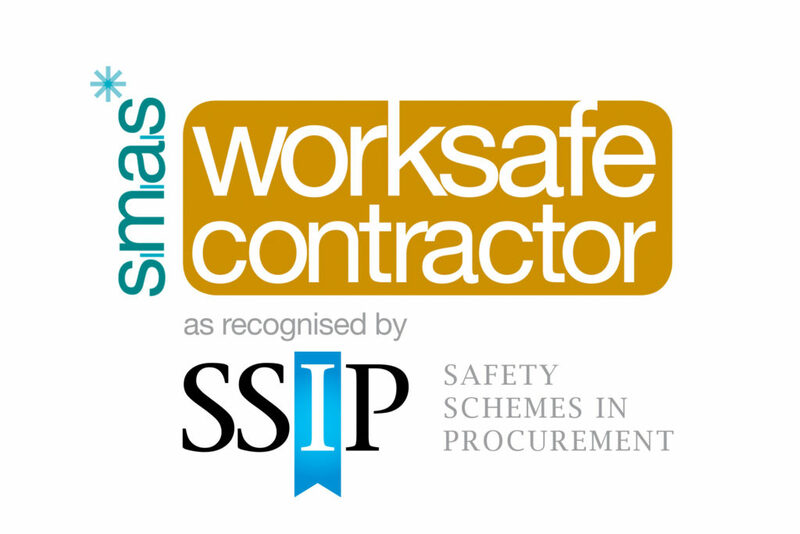 We are proud to confirm Acton has now been awarded SMAS Worksafe and can confirm we meet the SSIP standards to Health and Safety. This award allows us to demonstrate our H & S Competence to our clients and gives our clients the peace of mind that they are using a safe and competent supplier. Also we would like to congratulate Rosie in our office on her completion of the Nebosh General Certificate and look forward to developing and assisting her further training in the future.